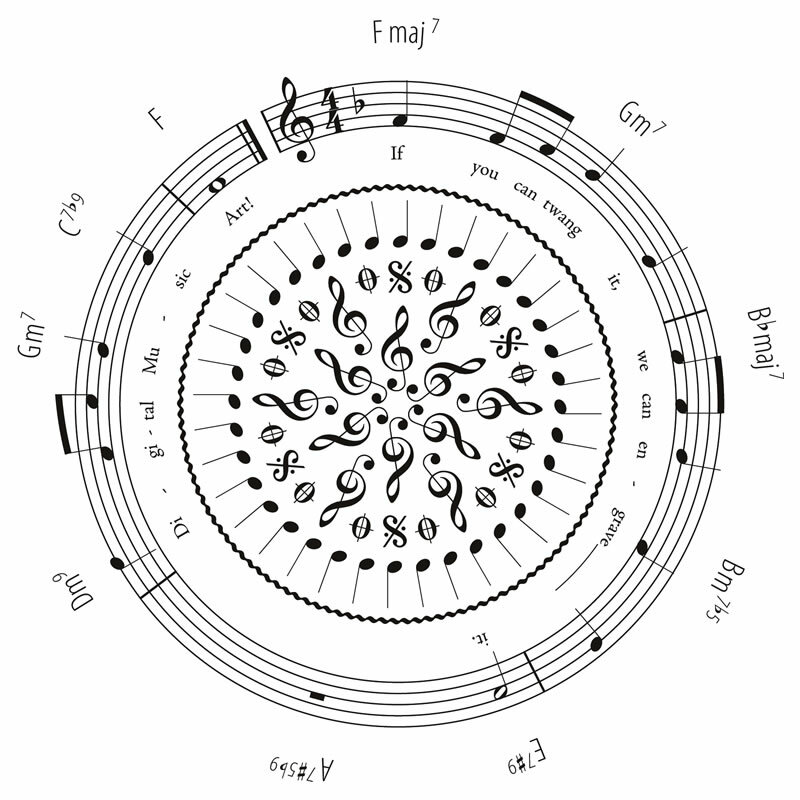 Music Engraving is the art of transferring hand written music into a form that can be used in print or on the web. You may hear it referred to as “Music Processing”, but we prefer the older term “Engraving” if only to separate ourselves from the legions of musicians who rely almost exclusively on the default templates and settings of the software they choose to use, which more often than not comes pre-configured for ease of use of the operator rather than optimal results for the publisher. We have supplied completed projects from start to finish from a publishers outlined specification, bringing together authorship, transcription, music engraving, diagrams and page layout. Examples of this type of project that we have delivered are the “Rifftionary” [Faber Music] and “The Riffology of AC/DC” [Music Sales Ltd.].